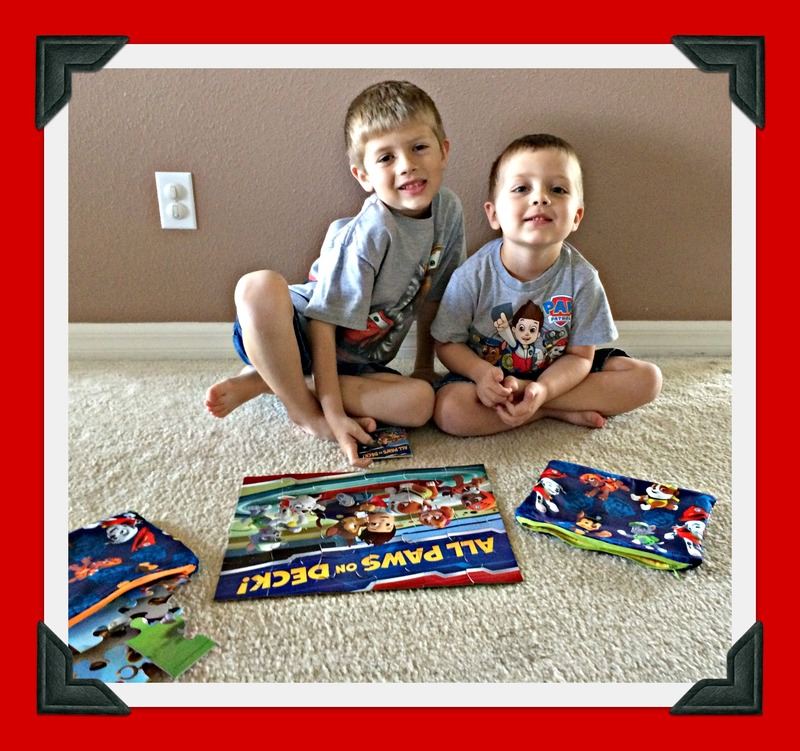 Besides cars, Tyler and Ryan love puzzles! 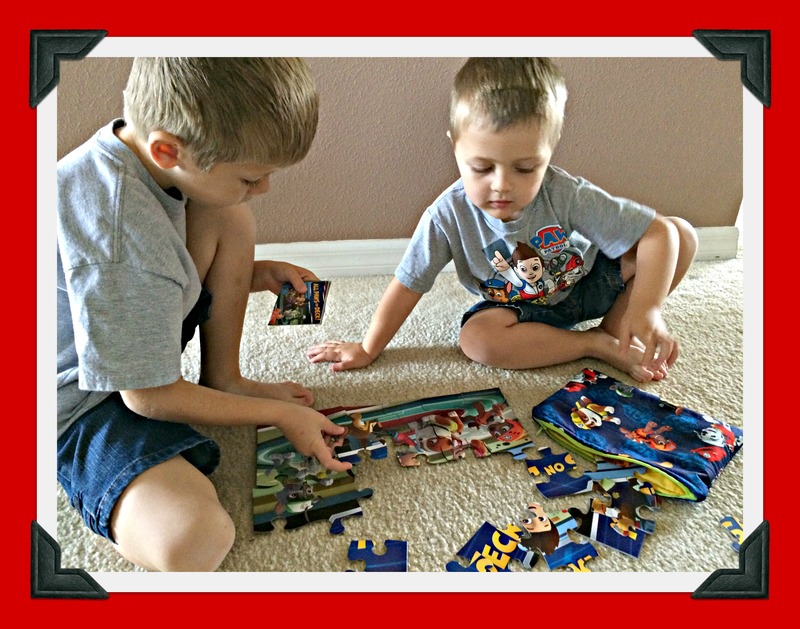 So, when their mom Jen saw the zippered pencil pouches on my blog, she thought they’d be perfect as puzzle bags, too. I made the pouches a bit larger to hold 24-piece puzzles, and I used a different color of zipper on each one so the boys will know which color stands for which puzzle. Here they are, trying them out. ♥ P.S. 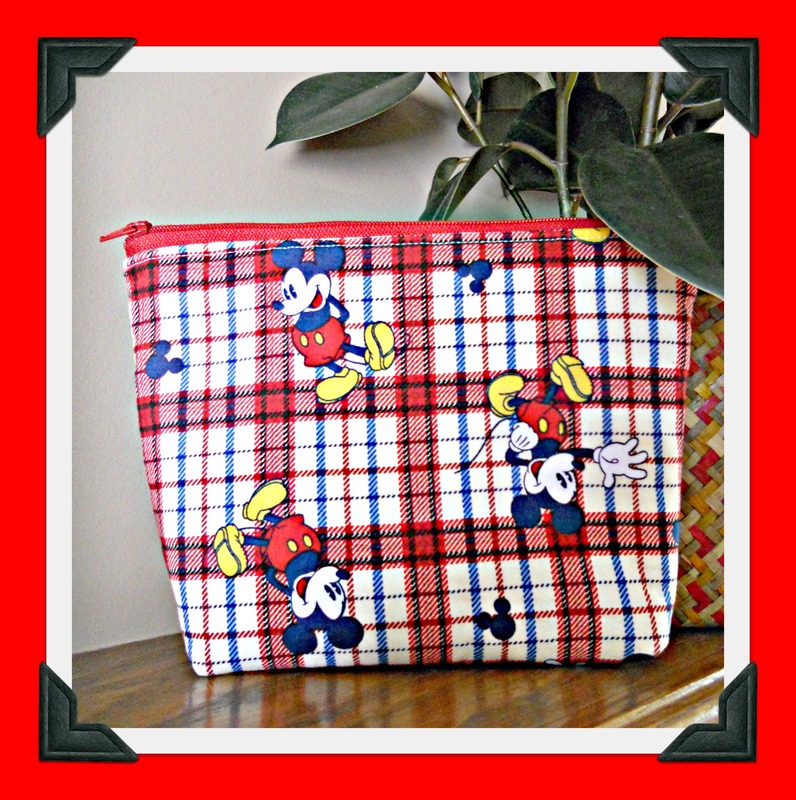 Click Pencil Pouch to download instructions. 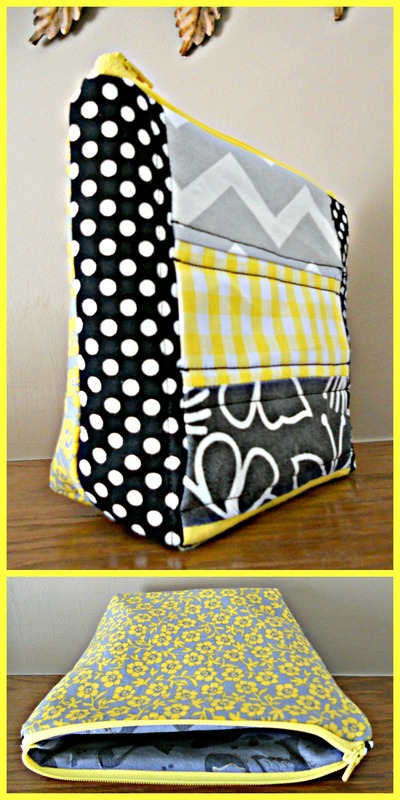 For AGES I’ve been wanting to try the Scrappy Makeup Pouch tutorial on Noodlehead. A little block of time recently appeared, and here it is! 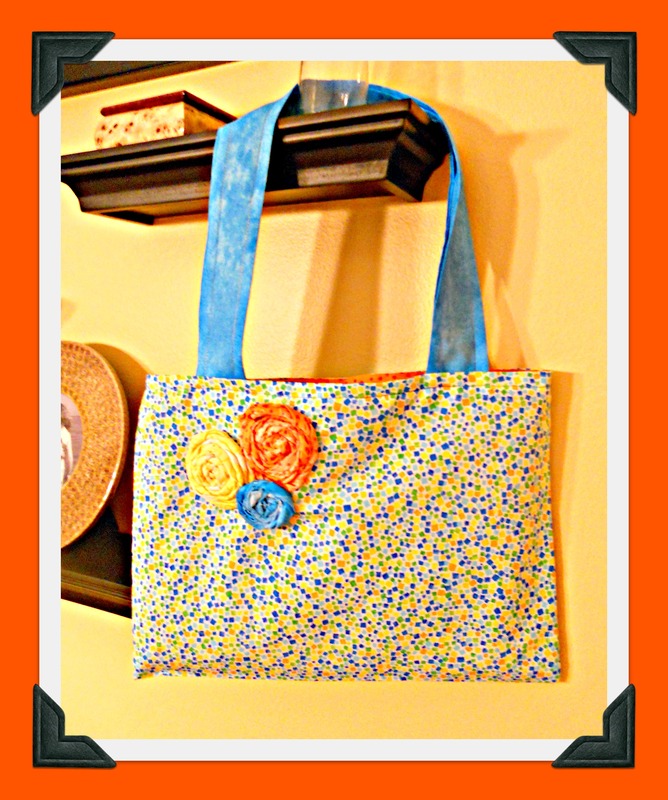 Anna’s directions are crystal clear, and the sky is the limit on fabric combinations for this cute little bag. P.S. 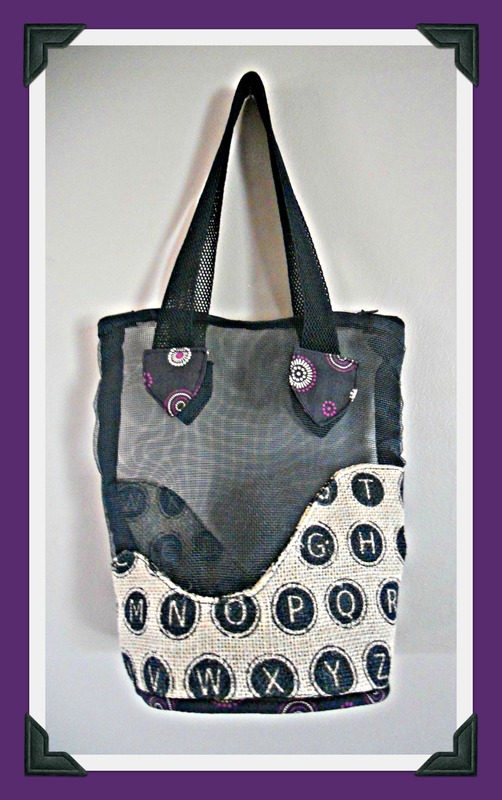 Here are some of Anna’s other fun pouches . . . they’re on my list, too! 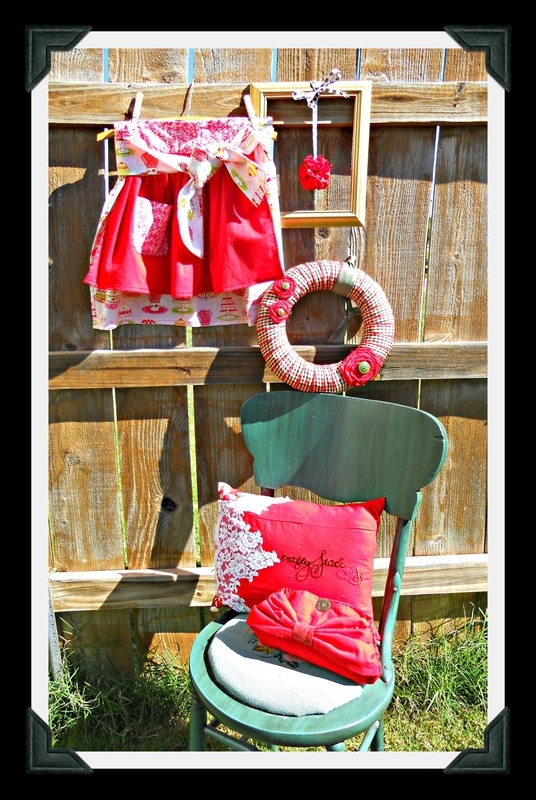 What can you make with a sentimental dress? For my two year blog anniversary, I invited you to nominate people you’ve met through the blogging world who you would like to have as next-door neighbors. It was SO heartwarming to read the lovely comments that came from around the world! 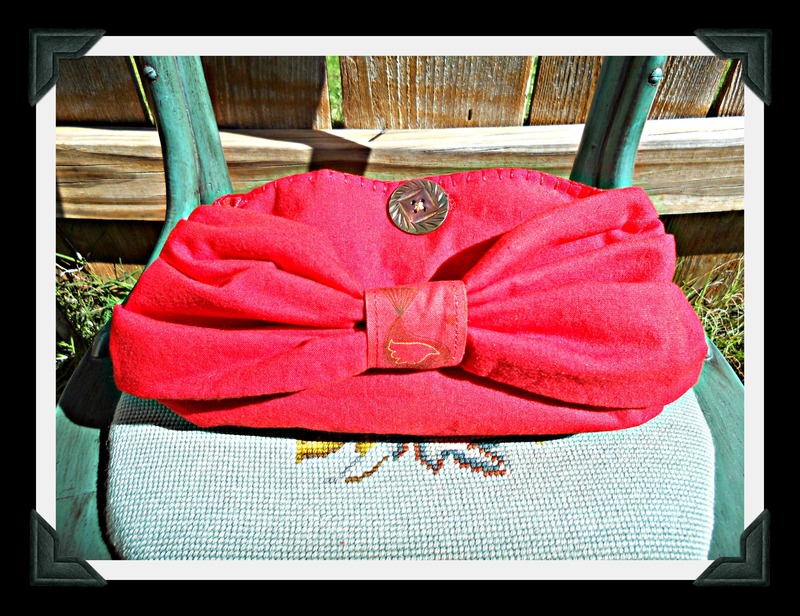 The blogger with the most nominations was then invited to send me a once-loved garment to remake into some new treasures and return. This year’s winner was Staci of Crafty Staci, who decided to send her going-away dress from her wedding 22 years ago! She said, “It’s been stored under my bed ever since. 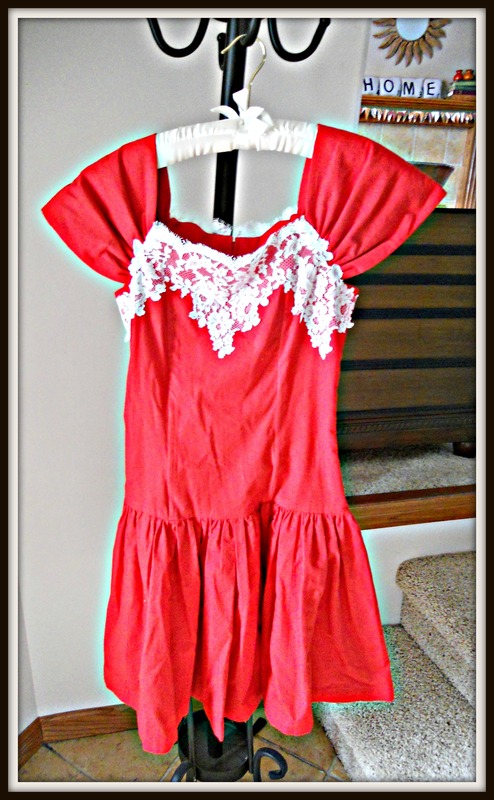 I’d love to have it made into some things I could actually have out to enjoy, and red is still my favorite color, so that’s what I’ll be shipping to you.” I was so excited, and when this exquisite handmade dress arrived, my mind started spinning! So . . .today is the reveal! Here we go! (1) I always like to start with a pillow, and the bodice of this dress was the perfect size to make a pillow cover for a 12 x 16 cushion. After detaching it from the skirt and shoulder straps and removing the boning, I traced and embroidered the logo from Staci’s blog and Etsy shop. Next, I put the pillow inside and nipped and tucked and pinned until I had a perfect fit, then took in the seams and stitched across the bottom. (The zipper is still in the back, just shortened a bit.) To fill in the armholes at the top, I made a lining with a coordinating floral fabric that could peek out at the corners, checked the fit again, pinned, then stitched the top closed. Then all I had to do was trim the seams, turn, press, and zip the pillow inside. 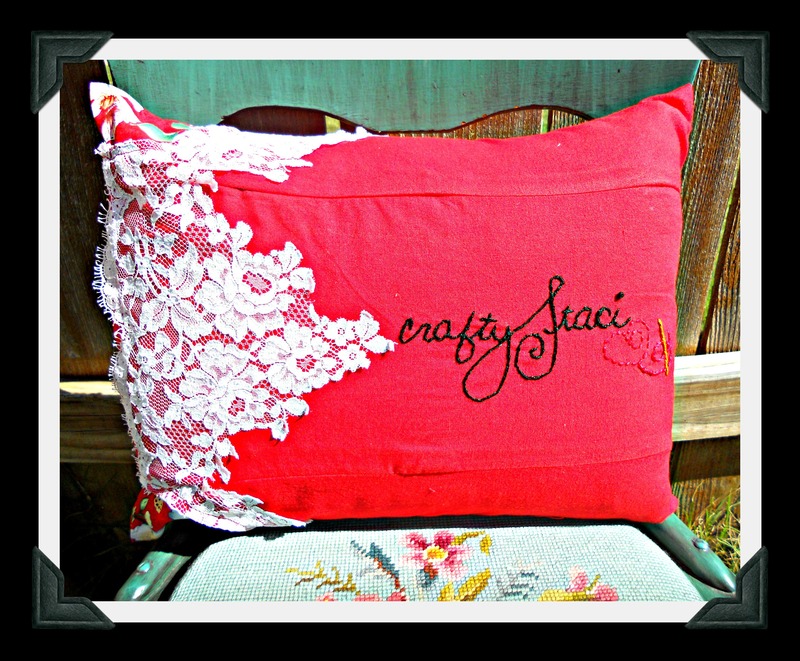 I love that I got to showcase the lovely lace on both the front and back of the pillow! 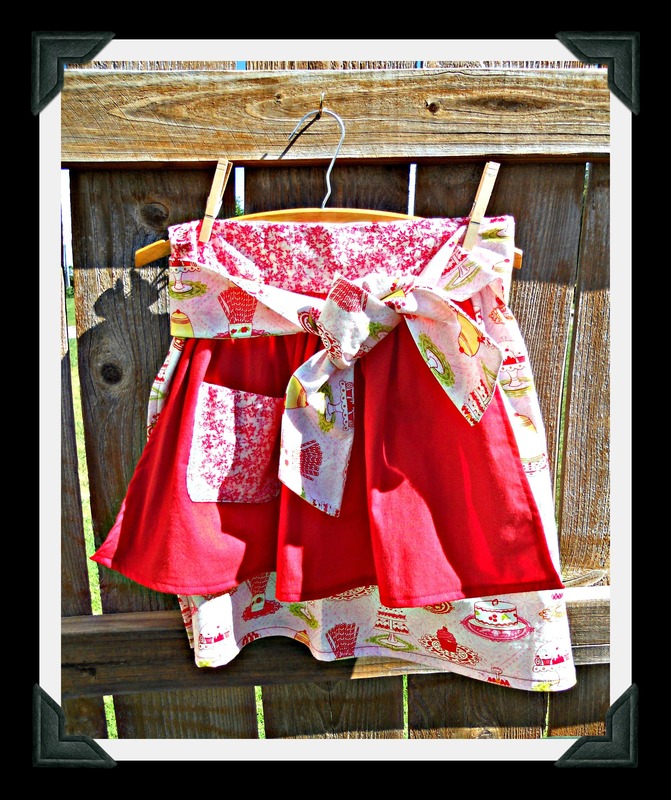 (2) Next, I wanted to use part of the still-gathered skirt to make something to wear and decided on an apron! I found my inspiration on page 40 of my A is for Apron book by Nathalie Mornu which had a short skirt over a longer one. 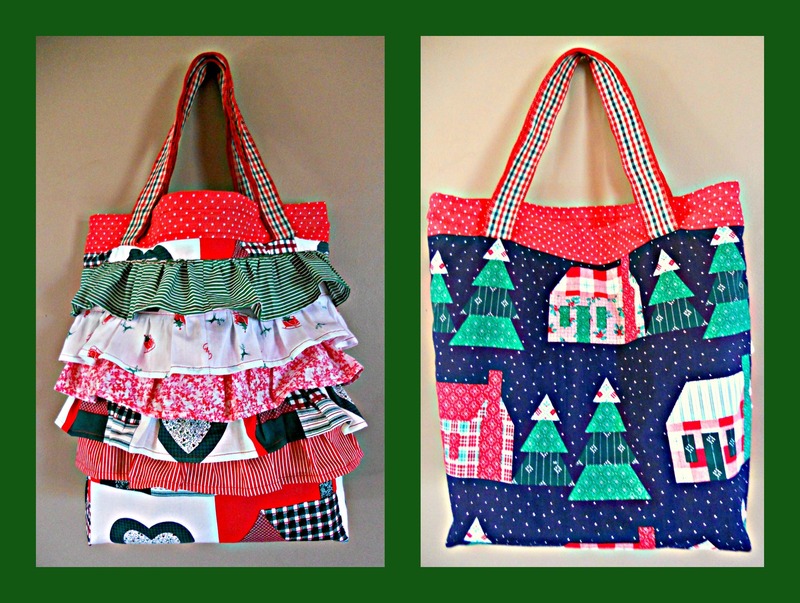 I used pieces from several different apron patterns along with some of my own ideas and two fun fabrics from my stash, and it came together perfectly. Here it is blowing in the wind on photo shoot day! (4) The next step was to trim the hem from the skirt. With it, I made three of those fun “twist, coil, and stitch” flowers. I had a straw wreath and some red and green ribbon in my craft stash, so I wrapped the wreath, added green vintage buttons to the flowers, stitched the flowers onto the wreath, and added a coordinating green ribbon for hanging. 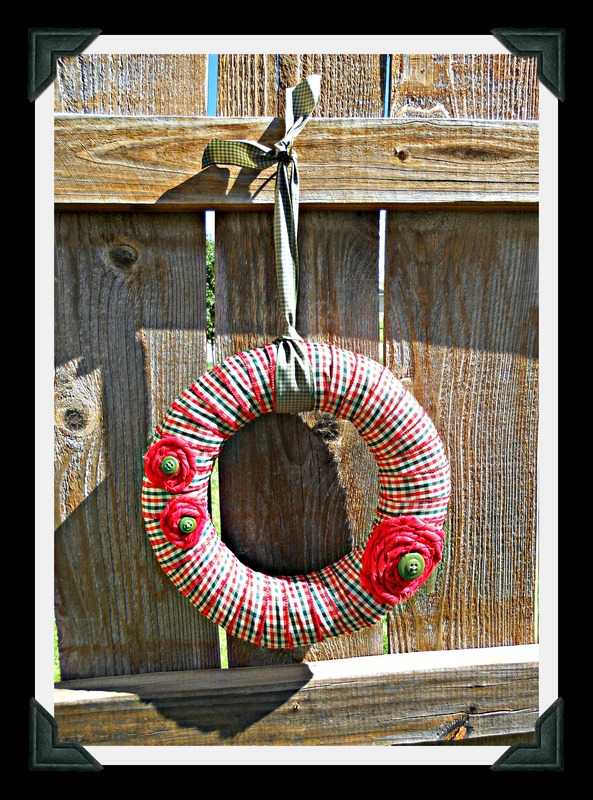 (5) Last but not least, I decided to make something kind of artsy and festive with a remaining piece of skirt fabric. 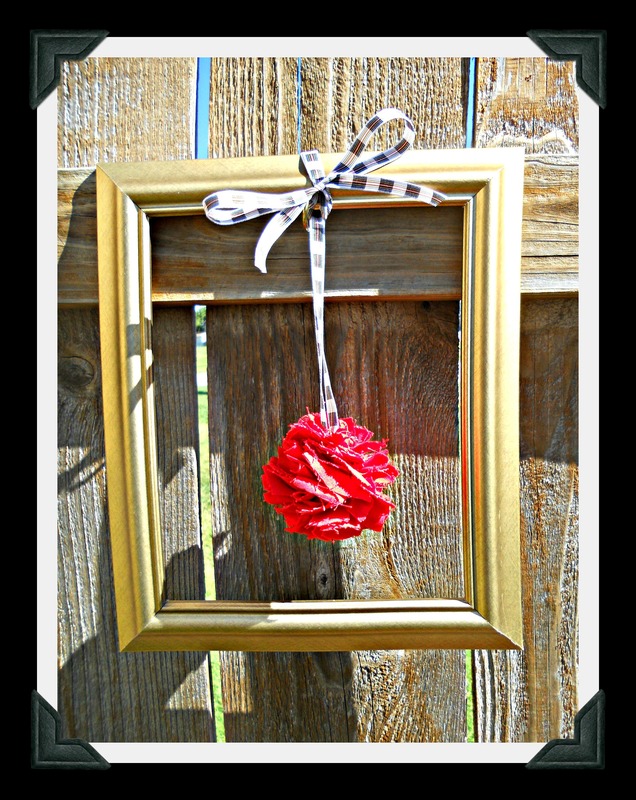 I cut it into one-inch strips and made a pom-pom, then I hung it from ribbon on a gold wooden frame from my stash. I hope it will inspire the idea of “celebrating the everyday” as Staci lives her very creative life with her loved family and friends.